I cut out Dolly (and some other images) days ago and stuck her in the journal book. Unconsciously she wove her way into my journal free-writing during MaryAnn Easley’s journal class so I pasted her (Dolly, not MaryAnn) on the page. I think she’s comfortable there even though I cut away the chair she was sitting in. This entry was posted in Creative Expressions, Fibromyalgia, Chronic Fatigue, MCS, Journal Pages, Personal Reflection, Workshops, Seminars & Groups and tagged C.S. 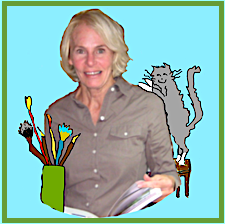 Lewis, Dolly Parton, Fishy Fishy in a brook nursery rhyme, journal writing, Maryann Easley writer, You're never too old to set another goal quote. Bookmark the permalink. Fibromyalgia! That’s a nightmare. I didn’t need to tell you that. I hope it’s not as bad as some other efriends of mine who have it. Love the fishy poem. How cute we used to be! I also hope my fibromyalgia isn’t as bad as a lot of people who suffer from it! Because I’ve been able to control my own schedule all these years I’ve been able to keep it at a low roar . . . but it does have a mind of it’s own (or rather, it’s has MY mind of it’s own). 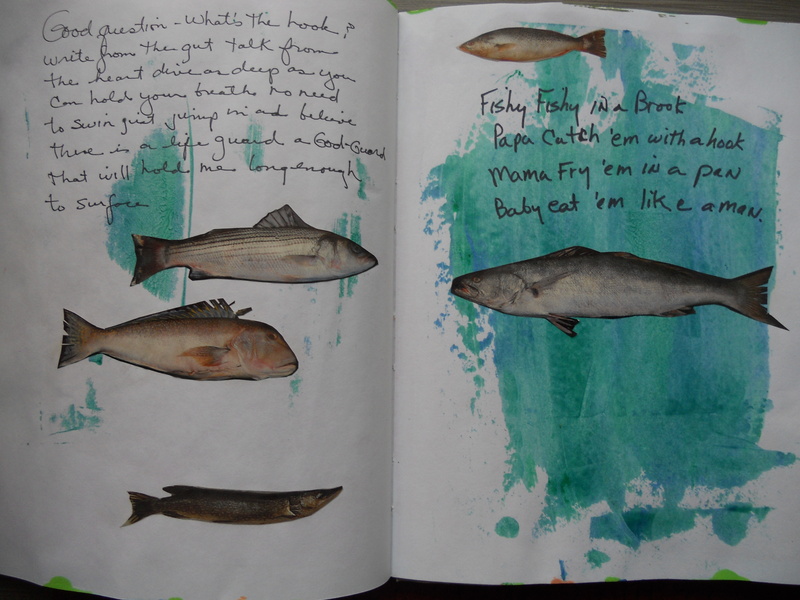 The Fishy poem is one of my favorites, even tho it smacks (as in lip smacking) of fishy-cruelty.